Comfort That Lasts. 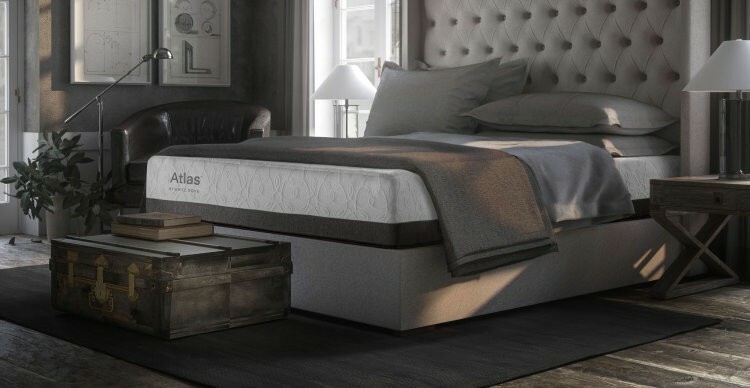 The perfect blend of high-tech materials and hand craftsmanship, the Atlas from Carolina Furniture is a mattress like no other. Built to last, Atlas by White Dove uses only the best materials available. 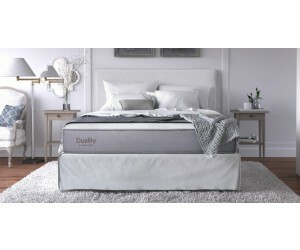 Its firmness profile and body balanced support are designed to be equally satisfying in year 10 as they are on night one. For more information, visit www.whitedoveusa.com.